When I recently came home with ten pounds of cabbage from my farm CSA I knew I had to experiment with some new sauerkraut recipes. My goal was to make as many different sauerkraut recipes as I could but without going to the supermarket. I just wanted to use whatever I had lying around at that moment. The above photo shows my results. Not bad for a former processed food junkie, huh? It’s pretty amazing how many simple things can be used to make a variety of simple sauerkraut recipes. The basic recipe of cabbage and salt is ripe for endless variations and combinations of different vegetables, spices, herbs and even fruit. 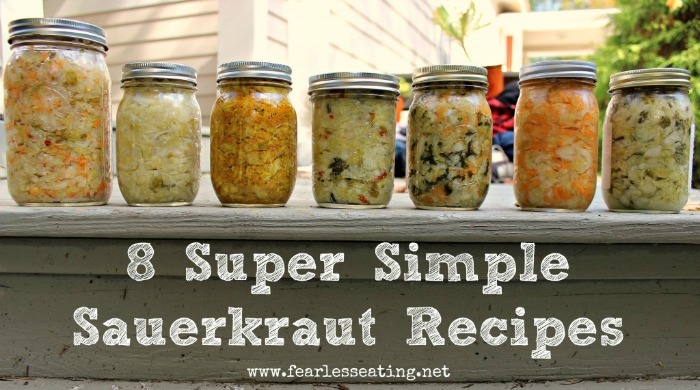 The following are the super simple sauerkraut recipes I made as seen in the photo above. I used approximately a half of a medium head of cabbage per twelve ounce jar. Feel free to alter the ingredients to your liking or better yet, come up with your own sauerkraut recipes! Ingredients – about 1/4 cup chopped fresh oregano (I have fresh oregano right outside my backdoor). Cortido is a Latin American sauerkraut and this is the one sauerkraut recipe I didn’t completely make up on my own but rather followed a recipe from a cookbook. To the basic recipe add a few grated carrots, 2-3 chopped garlic cloves, 1 medium onion chopped fine, 1/2 tsp read pepper flakes and 1 TBSP dried oregano. This last one is from my friends, Tamara and Kelly who run the fantastic traditional food blog Oh Lardy! and they generously have let me share their recipe (and photo) for their delicious red sauerkraut from their new ebook, Oh Lardy’s Guide to Fermenting Fruits and Vegetables. 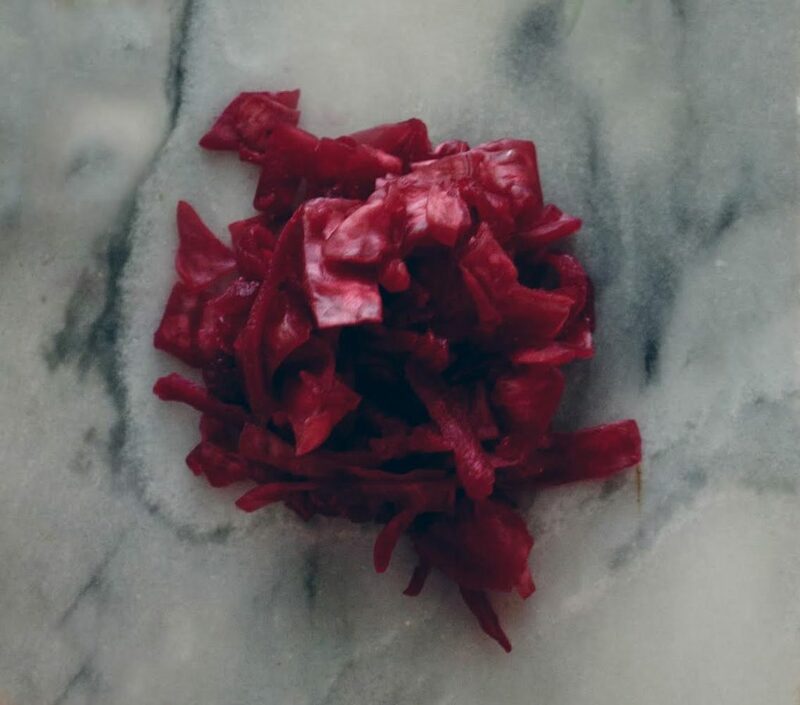 The beautiful red color comes from red cabbage and beets. If you can’t find red cabbage, just use green cabbage. The beets will still infuse a nice red color to the sauerkraut. If you’re new to fermenting foods at home, this ebook is a great guide for getting started with the basics. 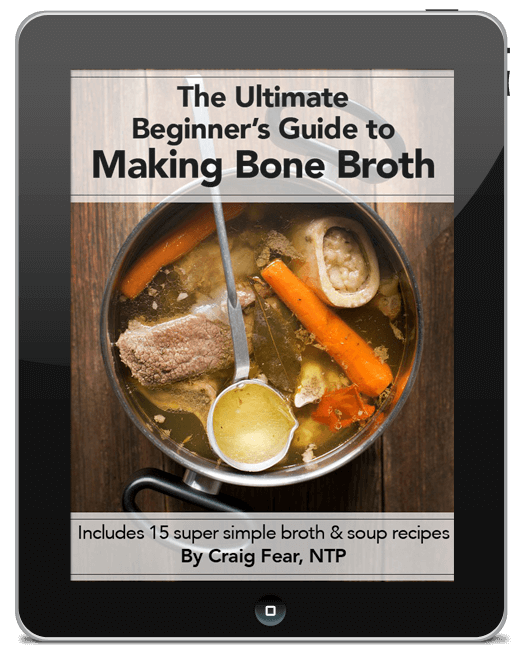 And it includes an entire chapter devoted to making a variety of simple sauerkraut recipes! 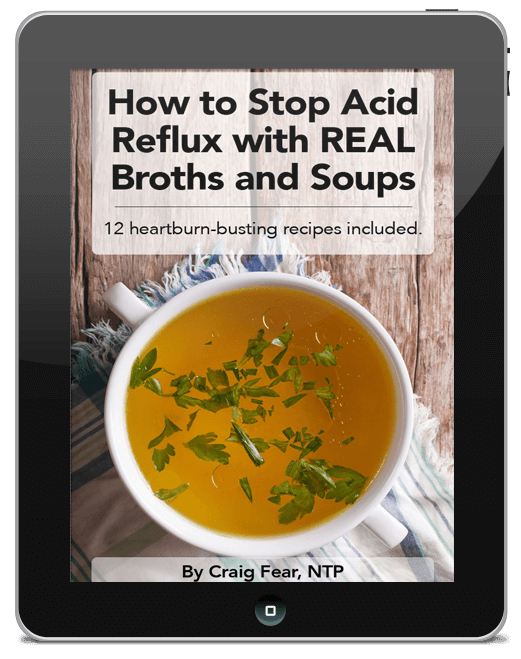 But it also includes chapters for other common fermented vegetables, fruits, drinks, salad dressings and even dips, condiments and salsas. All the recipes are easy-to-follow and use very simple ingredients. There are even many creative and simple kid-friendly recipes including fermented orange juice, apple juice, lemonade, berries, orange jello and fruit leather. Just click the cover photo or the link below to get a sneak preview. 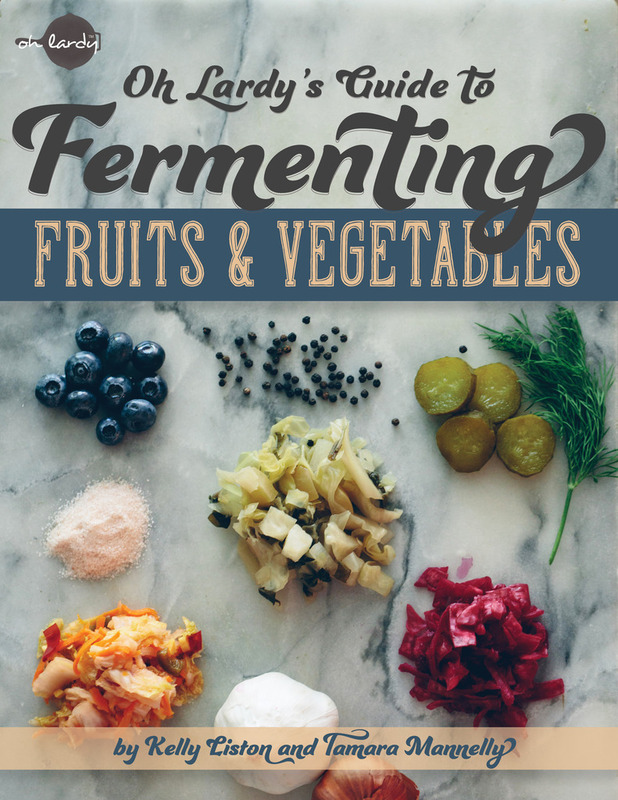 Click here to learn more about Oh Lardy’s Guide to Fermenting Fruits and Vegetables.